BYD America Corp., a division of a China-based company that makes electric cars, solar modules and lithium-ion batteries, says it is planning to open a U.S. headquarters in Los Angeles. 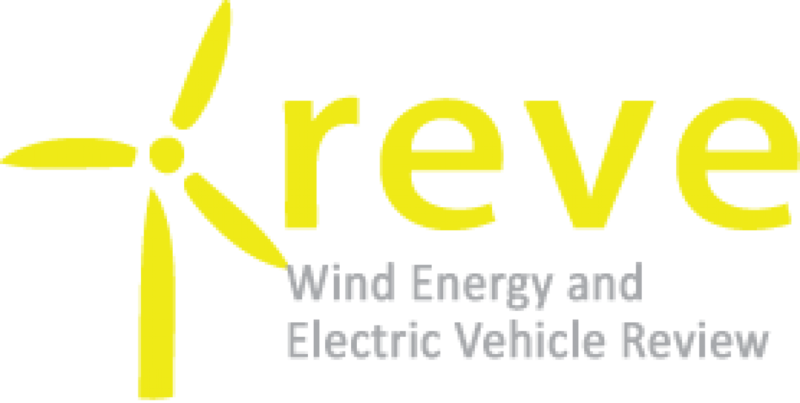 FEV, Inc., (FEV) announced that it showed its Dodge Caliber-based Range-extended Electric Vehicle (ReEV) with plug-in capability at the April 30, 2010 grand opening of the new UQM Technologies, Inc. (NYSE Amex: UQM). Better Place, Chery Automobile Sign Collaboration MOU for Prototype Switchable Battery Electric Vehicles. Frost & Sullivan is hosting its second annual interactive workshop entitled “Electric Vehicles Unplugged: New Business Models and Infrastructure Development Trends” workshop in London on 22 and 23 June 2010. BMW will roll out a lithium ion batteries powered electric car BMW 1 Series in the United States in the middle of next year to start testing a system it will launch in a new line of electric cars in 2014. Hybrid commercial vehicles are quickly gaining popularity among fleet customers thanks to their increased fuel efficiency, reduced emissions and, most importantly, availability of federal grants and subsidies. Volkswagen is to launch its range in electric cars with an e-version of the Golf in 2013, company sources told German Press Agency dpa on Saturday. CODA Automotive, a California-based electric car and lithium ion batteries company, was named a Clean Air Award winner in the technology development category by Breathe California. Quantum Fuel Systems Technologies Worldwide, Inc. (Nasdaq: QTWW), announced that its Clandestine Extended Range Vehicle (CERV) is on display at the 2010 SAE World Congress at Cobo Center in Detroit. The Renault-Nissan Alliance (the Alliance) and the government of the Australian Capital Territory have formed a partnership to explore the development of a Zero Emission Vehicles program. Los vehículos eléctricos requieren un glosario básico, en un sector dominado por el inglés. As the world works towards taking greater care of the environment and the resources we have on earth, both electric and hybrid cars have gained a lot of popularity. China is speeding up the industrialization of new electric vehicles with lithium ion batteries and energy efficient automobiles as a way to offset pressure from booming auto capacity, which will hit 200 million by 2020. We’ve all heard it before: electric cars are the future, albeit a future that never seems quite near enough.